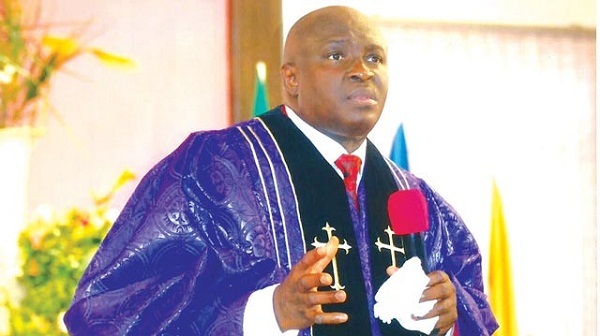 Our Daily Manna Devotional 16 December 2017 – FAITH OF OUR FATHERS: FACE LIFE AND WIN! We will be true with you till death. Beloved, there is nowhere in today’s scripture where you read of our past elders of faith celebrating defeat or running from the battles of life. This is God’s message for you today. Strongly desire to like them as this year ends and 2018 begins. It was a faith of fire and sword. It still a faith of violence and the violence take it by force. Don’t run from it. Face life and drop crying! In spite of pain, your fathers of faith did not surrender! They made it and you too will. Will you not someday see them face to face in heaven? Oh! No matter your present pain, keep trusting. READ Daily Manna Reading For Today July 31st 2018 - TOPIC: HE SNEEZED TO ANNOUNCE HIS GOD! Are they not stars today? You are a star too and will be celebrated if you don’t give up. Refuse to quit! It is demonic. Stand, fight and win. There is someone not yet born who will read of your faith and be encouraged. Stand, stand and be strong! Never, never forget that, there is no gain without pain. Be strong! Be bold! Never quit! ODM PRAYER POINTS: Take your best worship song now. 1. In your own words, pray about today’s word as led. 2. Lord, turn my heart, my soul and my entire life to the holy, hot and powerful faith of old (Pry it well). 3. I refuse to run from the battles of life in Jesus name. 4. By the grace of God, I will sing the song of victory in Jesus name. 5. Pray about the remaining days of this year. Cancel regret NOW! Pry about today seriously as led. 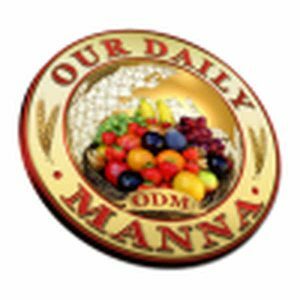 Next Post:Our Daily Manna Devotional 17 December 2017 THE YOUNG MAN FROM PHILADELPHIA!